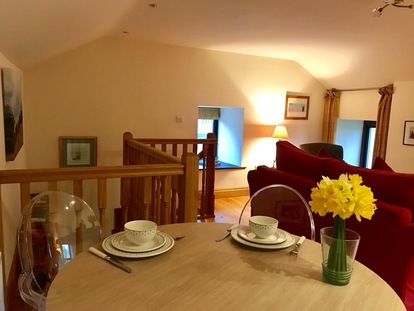 Formerly pony stables, The Sheep Dip is a beautifully converted stone cottage nestled in the heart of Conistone-with-Kilnsey, one of Upper Wharfedale’s hidden gems, just a stone's throw from the Kilnsey Trekking & Riding Centre. 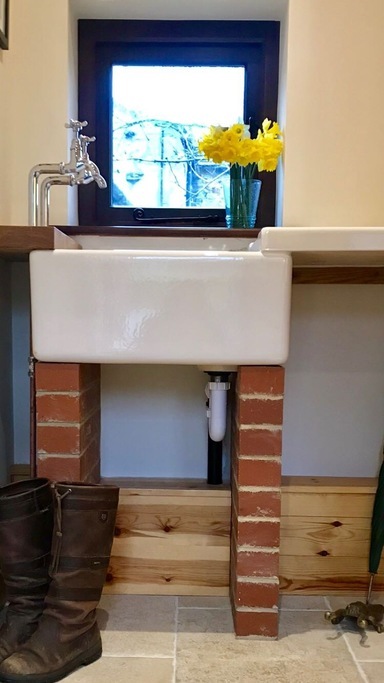 Cosy corners and quaint nooks and crannies make The Sheep Dip ideal for two people looking to escape the hustle and bustle of everyday life. The 'upside-down' style appointing lends itself to an open plan kitchen-diner and living area upstairs, with twin beds and a large shower room downstairs. A real treat for all country lovers is the generously sized boot-room which boasts enough space to store everything you need during your stay. There are several beautiful rides straight from the door, for instance across Malham Moor and Kilnsey Moor, with others a short drive away. All in all, this is an excellent base for a Yorkshire Dales adventure for you and your horse! 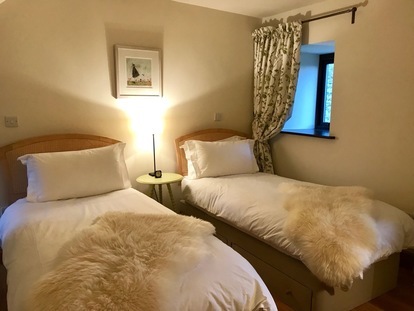 Your stay here is on a self-catering basis, with several pubs and restaurants in the pretty little town of Grassington, just 3 miles away.